*** Today's edition of "Mama Hop Monday" is not without controversy. Let's start by realizing that Mama Hop has benevolently agreed to answer any and all questions and some of them are sensitive and personal. However, because it is Mama Hop's viewpoint that is being sought, her answers will not be edited because that would be insincere. It's the same reason Aunt Leanne's emails aren't edited for spelling and grammar. 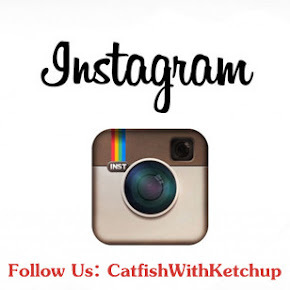 Here at CCE, we value giving you an honest and authentic glimpse into our world. What are your thoughts on the people-first language movement? My thoughts on the "People First Language" movement is that it is another politically correct movement. I totally agree that people with Down syndrome deserve all the respect that any other person does. Knowing their kind, pure hearts, possibly more. At the same time, "It is hard to teach old dogs new tricks". So, forgive me if I say "Downsie" or something like that. When Leanne was first born and her "renowned" pediatrician called her a "Mongoloid", I found that very offensive. Needless to say, he did not remain her doctor long at all. Now that was not only offensive to people with Down Syndrome, but also a slur to the Asian people. Looking back, that term has fortunately faded, but I now realize it was acceptable to people of the older generation. The Down syndrome term may change along the way too. As I have always said, "A person could be an ax murderer, but they are okay with me if they treat Leanne well". I do not care if the words change as long as there is kindness and respect in the actions. *** Elizabeth's thoughts on people-first language can be viewed here. Patience was not always in my vocabulary. I recall frustrations trying to get Leanne to attend to math homework. Down's individuals generally to better in reading than math. It seemed natural that Elizabeth and Travis would adopt Josie. We are thrilled and just adore her. There is no secret about the sibling relationship. Leanne was there first, so Elizabeth just went with the flow. We did most everything together and both girls are spoiled. Ha! Oh, I could write a book on this! I did the best I could with what resources I had. Connecting with other parents was most helpful. Katrynka--love your name. Is sounds Ukrainian. Is it? Elizabeth was likely trying to make me sound interesting when mentioning pysanky eggs. I ordered a kit with instructions, tools and dyes. The process is time consuming, but fun. I'm sure kits could be found on line now. They are sometimes called "Ukrainian Eggs". My first reaction regarding getting a granddaughter with Down Syndrome was a surprise, as with any birth announcement. After that, it seemed very natural. I am very happy about the decision and Josie. 1. Try to be more determined (nicer word than stubborn) than your child. 2. Create structure, while maintaining flexibility as needed. 3. Keep a sense of humor and humility. 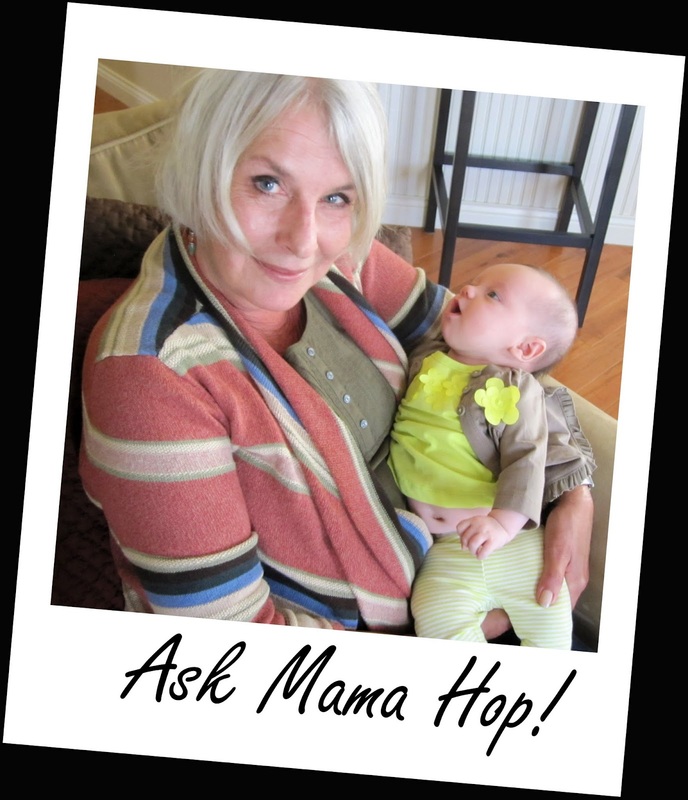 ***Special thanks to Mama Hop for answering everyone's questions - even the tough ones! Mama Hop is gorgeous. Inside and out. Aunt Leanne keeps my family, especially my older girls in stitches and in awe and your little tribe, well, you all are just simply real and that, real, honest, authentic people, that, that I love! Header is gorgeous by the way. Hello, my name is actually Lee Cockrum! I am a pediatric physical therapist. Many years back I did adult home care to earn some extra cash. I worked with an amazing woman who was polish. We became fast friends. I took her to visit my parent's house and we spent time together long after she was discharged from therapy. When I was her therapist, she needed to use a walker, and there were some areas in her home that were too cramped, so I rearranged the furniture. She nicknamed me her "powerful Katrynka"' and she told me it was an affectionate name. I have kept that name ever since. Eva passed away many years ago, but she was very near and dear to me, so using katrynka keeps her near to my heart! As for the eggs, I did them in high school, and I loved the process and the result! I have a couple lovely goose eggs that I have dried, and I need to work on making them. But first I thinking will practice on less "valuable" chicken eggs!